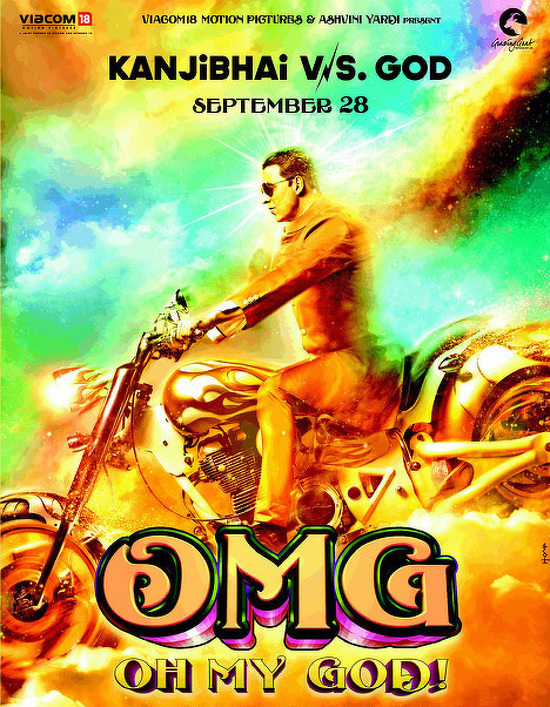 It’s that time of the week again where we give you the list of Bollywood movies that are releasing on the coming Friday that is on 7th September 2012. This week we have 4 Bollywood movies hit the theaters – Raaz 3, Chal Pichchur Banate Hain, Riwayat and No Entry Pudhe Dhoka Aahey. Here’s a sneak peak. Raaz 3: The third movie of the Raaz series, Raaz 3 is also a horror film and stars Emraan Hashmi, Bipasha Basu and Esha Gupta in lead roles. The story is about an actress named Shanaya (Bipasha Basu) who becomes insecure as another actress, Sanjana (Esha Gupta) take her spot in the industry. Also the director (Emraan Hashmi) she loves falls in love with the Sanjana. Shanaya loses her mind and tries black magic on Sanjana. What happens next forms the rest of the story. Will Sanjana be able to get back her spot in the industry? 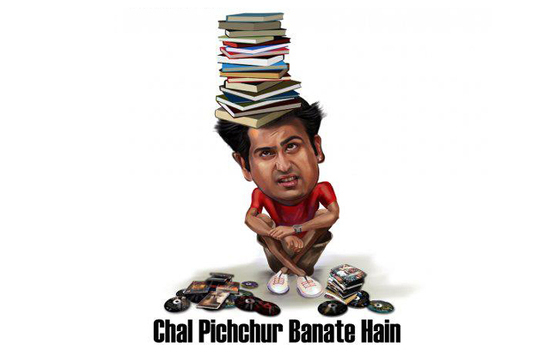 Chal Pichchur Banate Hain: A small films about a boy named Suraj who has only one passion in life – to make movies. 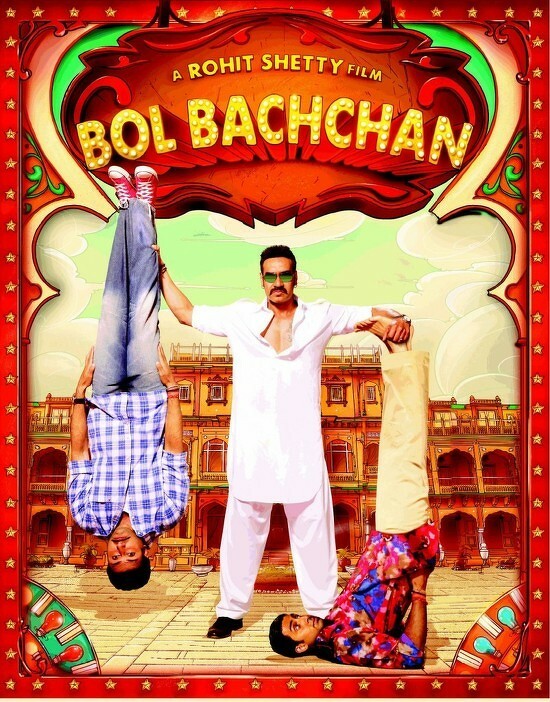 Suraj leaves his well paid job in order to pursue his passion of film making. 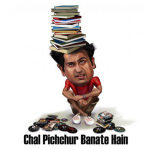 Chal Pichchur Banate Hain is a story of a man who struggles to find a foothold in Bollywood. The movie stars Rahil Tandon, Bhavna Ruparel, Mukesh Bhatt and Aarif Shaikh. In addition to these there are two other small films, No Entry Pudhe Dhoka Aahey and Riwayat which will release on 7th September. So these are our Friday releases for the week. Raaz 3 will clearly get the biggest opening. Raaz is a hit series and therefore Raaz 3 is expected to have a decent opening at the multiplexes and also at single screens. The rest of the films can only get audience if they have good content and a good word of mouth. Go watch these movies this weekend and don’t forget to share your views with us!